Total Health Chiropractic is here to support you and your family to get the most out of life! Our approach to total health is to look at the person as a whole and how they are functioning structurally, chemically, mentally and neurologically. 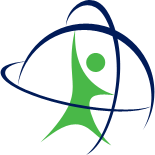 Our team use a range of skillsets and disciplines to support you on your health journey. We are passionate about empowering you to thrive and transform your life. Total Health Chiropractic is a family oriented practice, we see all walks of life from the newly born to the elderly. 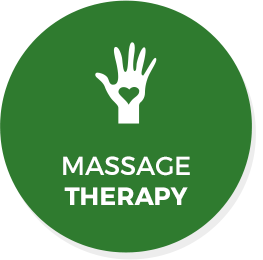 Our team work together using a combination of chiropractic, functional nutrition, kinesiology, and massage therapy to support you to better adapt to life's stresses. Our most common stressors are dietary, sports, work, home or relationship related. When we can adapt well to life's stresses we can maintain a greater level of vitality. 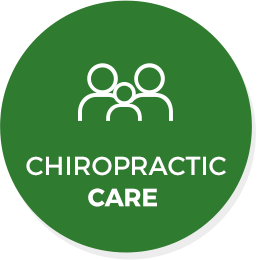 Looking For A Chiropractor in Wellington? Our chiropractors are continually developing their knowledge through attending the latest seminars so they can offer you the best care. We offer a range of techniques to suit your needs and we are ACC registered. Many clients begin care with specific health concerns such as headaches, sports injuries and lower back and neck pain. Clients soon realise that chiropractic is so much more than that as it removes interferences in your nervous system so your brain and body can communicate better. When your nervous system is firing properly, our body’s amazing ability to self-regulate and heal itself is unlocked. If you would like to learn more feel free to contact us and one our lovely chiropractic assistants will be of help. 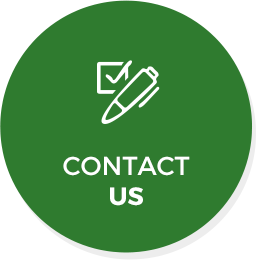 Alternatively we have an abundance of information on our website to help you find answers about Chiropractic, functional nutrition and massage therapy. Symptoms are our insight into the state of our body and mind. This state is a direct result of how we eat, drink, move, breathe, work, sleep, think and perceive. Our goal as a team is to help you understand the cause of your symptoms and support you in achieving better function and vitality. Fight and Flight or Rest, Digest and Repair? The stresses of life combined with the fast-paced modern world we live in gradually creates a state of fight or flight within our nervous system. The modern equivalent of running away from a tiger in a jungle is instances like, pushing towards a deadline, working overtime, screen overuse, board meetings, managing bills, arguments and disagreements etc. A fight and flight state increases all our survival functions and reduces our rest, repair and digest functions such as injury repair, hormone balance, immune balance, sugar balance, food absorption and break down, and sleep quality. Chiropractic works to improve the nervous system’s adaption to stress. We combine your Chiropractic care with other strategies to get you back to a state of balance. Our team creates an environment that facilitates healing and gives your body the best chance for success. We see health as a journey, not a goal and we want to walk with you every step of the way. 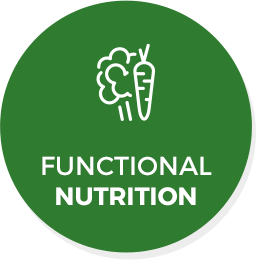 With chiropractic care and functional nutrition support your body can begin to heal and function without interference, giving you the upper-hand with all life has to offer. 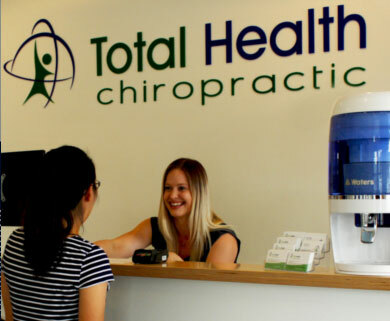 Come and visit the Total Health Chiropractic team to start your journey to better health.